NationTalk speaks with Mark Romoff, President & CEO, Canadian Council for Public Private Partnerships (CCPPP). He shared his thoughts on Indigenous participation in this year’s CCPPP 26th Annual Conference in Toronto on November 5th and 6th. 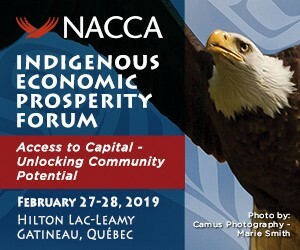 Mark also discussed the significance of the market sounding at the conference this year, the progress that has been made on the infrastructure deficit over the last few years and possible game changing First Nations Infrastructure Institute concept.